Escape from the pressures of city living to the seclusion of your own private retreat on a 500 hectare, cattle and sheep property at Oberon. 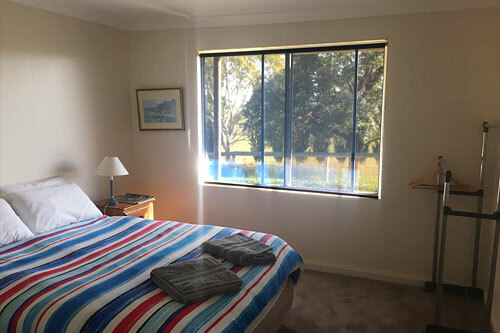 Only 2.5 hours from Sydney, 6 minutes from Oberon, 10 mins Mayfield Garden, 40 minutes from Jenolan caves, Billabong Cottage is the perfect place to relax, unwind or be energetic. Enjoy private access via sealed road to your own trout stream, on a 2 kilometre frontage to the Fish River. Bushwalk, observe abundant bird life or just relax and enjoy the extensive panoramic views of the Fish River valley. 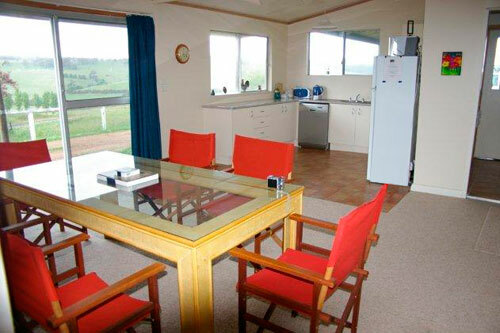 Billabong Cottage with a slow-combustion wood heater, reverse-cycle air-conditioning, fully equipped kitchen and laundry, is completely self-contained and self-catering. Just the perfect and affordable holiday location for you or your family. A spacious open plan lounge dining room with DVD and CD provides the perfect place to relax whilst enjoying the stunning views of the surrounding Fish River valley. Four bedroom fully self- contained accommodation is provided - Three Queen bedrooms and one Twin bedroom. Undercover parking beside the house allows easy level access. A wood BBQ is close by to cook your fresh fish! 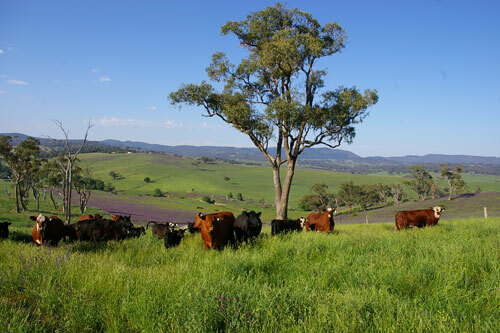 Explore at your leisure this 1300 acre, fully operational cattle and sheep property. 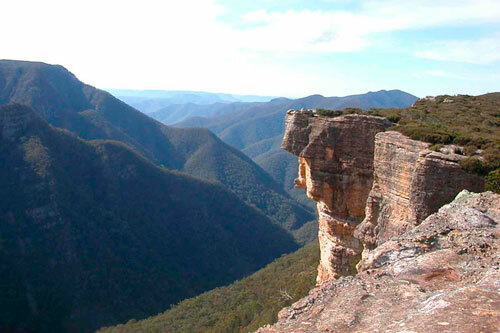 Bushwalk, picnic, observe the abundant bird life, kangaroos, or wombats or even a platypus in their natural surroundings, alongside cattle and sheep. Catch your own Rainbow or Brown Trout in the Fish River. Experience the tranquil ambience of flowing water and small rapids in this undulating bush and farmland. The streams open for fishing at the start of October long weekend and close at the end of the June long weekend. A Freshwater fishing license is required. 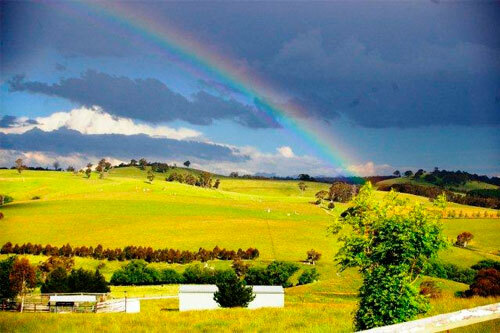 Both rainbow and brown trout can be found in the Oberon area. 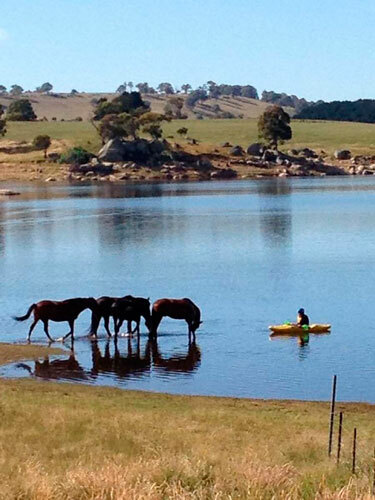 Lake Oberon is regularly stocked with trout. The Lake is open for fishing all year round. Unpowered or electric powered vessels are now permitted on Lake Oberon. Canoes, kayaks and sailing dinghies are a popular way to explore this picturesque Lake, which is classed as an Alpine Waterway. Life jackets must be worn. 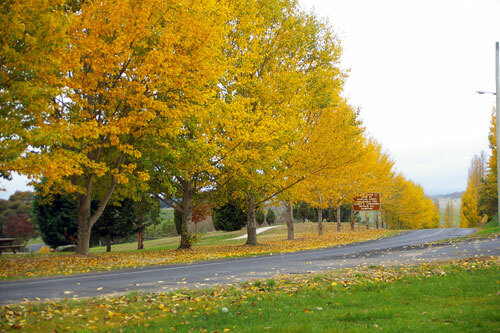 If you can tear yourself away, the Oberon district has much to offer. 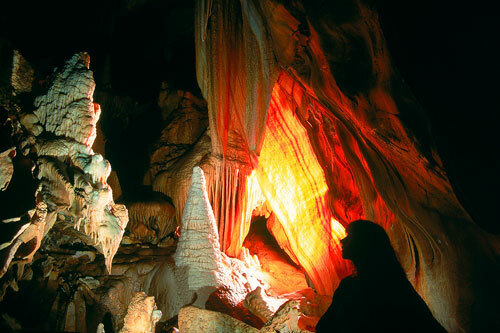 Visit Mayfield Garden, (just down the road), play 18 holes of golf, explore Gairlock Garden, visit the Jenolan or Abercrombie Caves, mushroom in the pine forests, fossick in local creeks, bush walk at Kanangra Walls National Park, bike ride on the trails, kayak on Lake Oberon, 10 minutes away or visit local historical towns. Just Experience Oberon! The opportunities are endless. Check in time: after 2pm. Guests provide their own food unless other arrangements are made at the time of booking. Extra adults $45.00 per night. 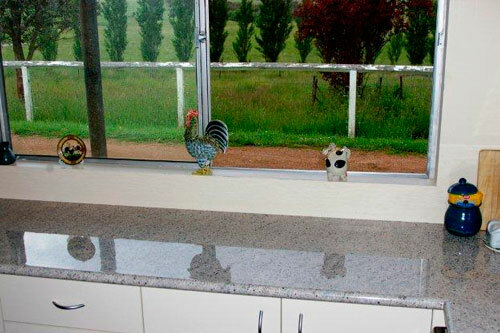 "Billabong Cottage" is situated at "Redbank", 1095 Abercrombie Rd, 10 kilometres south of Oberon.